As we age, we may want or need additional companionship and help around the house. Wellness at Home, a Home Health/In Home Care agency, can provide that support. 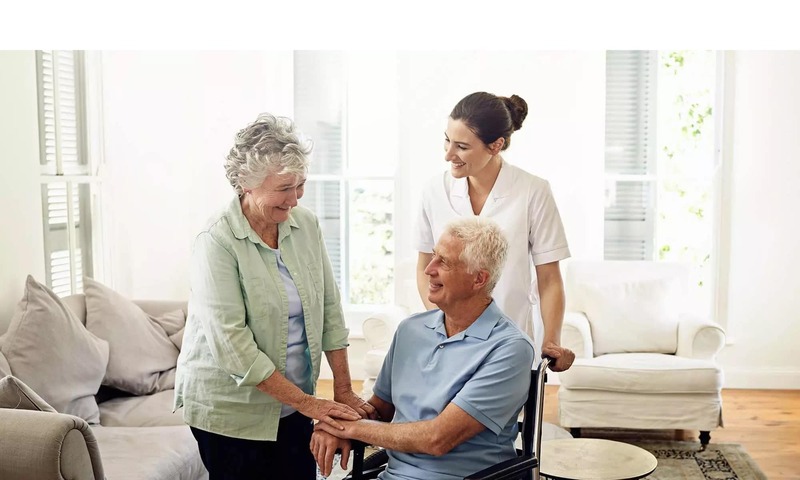 We offer many different types of in-home care that can be individualized to meet your needs with both home care and skilled medical services. Give us a call for more information about how our compassionate team members can assist you and make life easier within the comfort of your own home. Ridgeline Management Company is a leading senior housing management company based in Oregon. 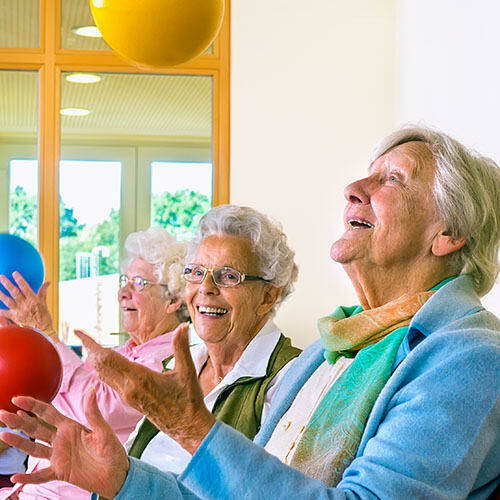 Ridgeline currently operates properties specializing in retirement, assisted living, memory care and is proud to oversee the innovative new sister company, Wellness at Home. We are housed in Waverly Place Assisted Living & Memory Care. 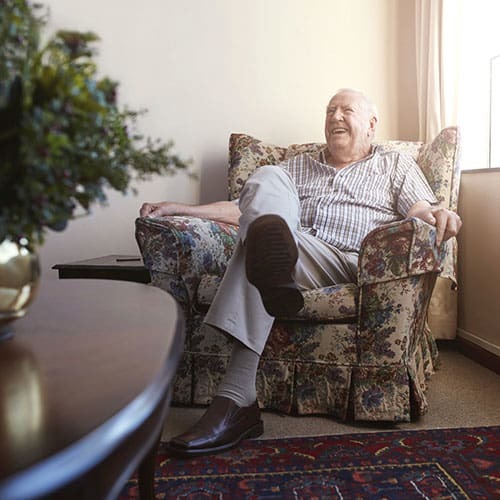 We accept Medicare, Medicaid, and Medicare Advantage Plans for our Home Health services. Wellness at Home is proud to announce, we are ACHC Accredited! We offer an array of in-home medical services to support your optimum health. Creating environments where moments of joy, independence, and wellness are the focus each and every day."